At ClaBo we can offer you purpose designed extensions with modern materials and contemporary design ideas throughout Bournemouth, Poole and the surrounding areas. Whether you are looking to extend in the same style, or add a contemporary twist there are many ideas that we can bring to a building project. During design we take time to understand your unique requirements and the structure of your house and we only propose appropriate ideas possible within Planning regulations and proven design technology. Creating the most suitable plan for your home is a process that puts our knowledge at your disposal. You can pick up ideas, discuss them with our team and accept or reject them as the design comes together. 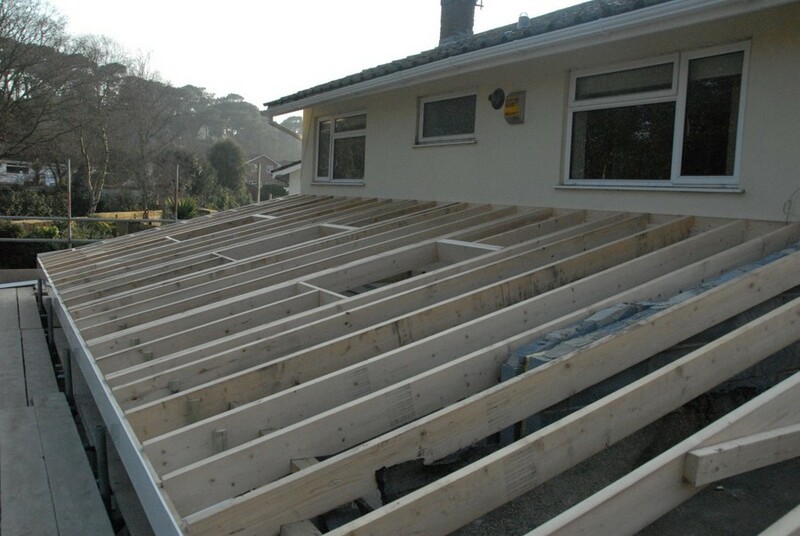 With years of experience extending houses in different styles within Bournemouth and Poole we have a wealth of experience. This experience helps us to efficiently find the design you favour and we then provide you with a competitive price quote for this.